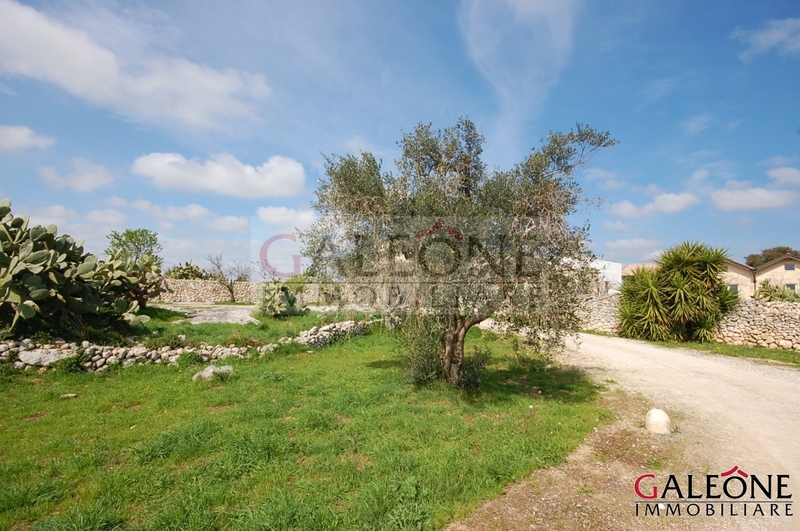 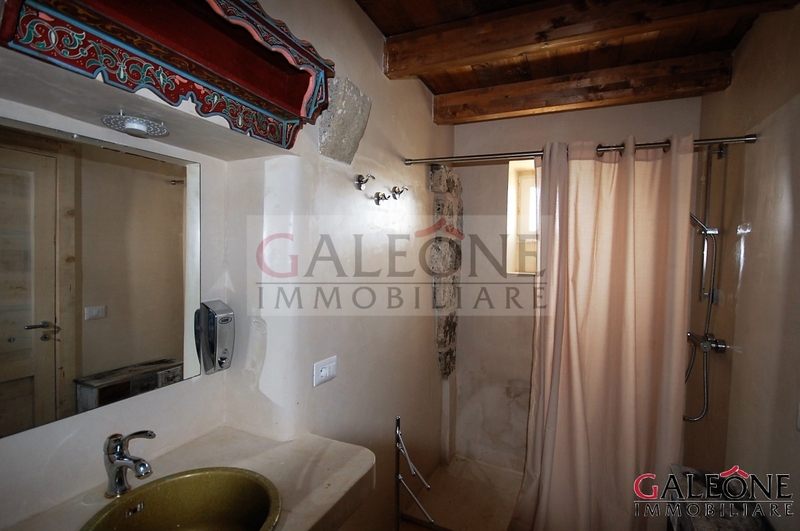 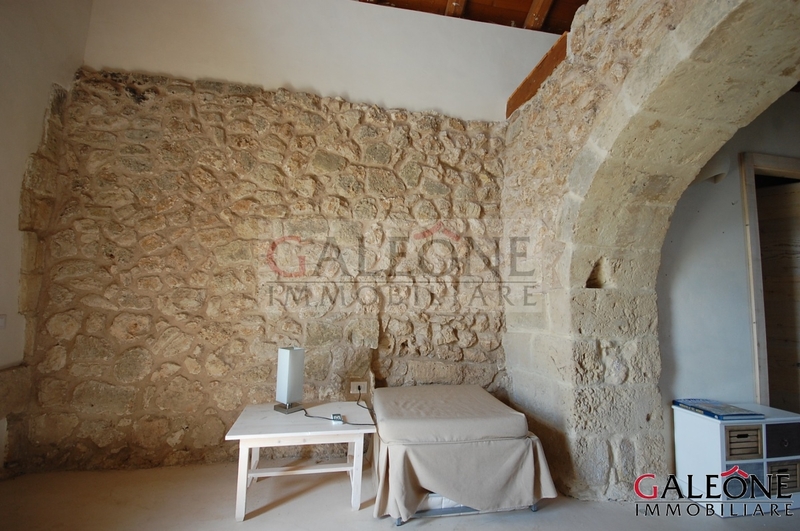 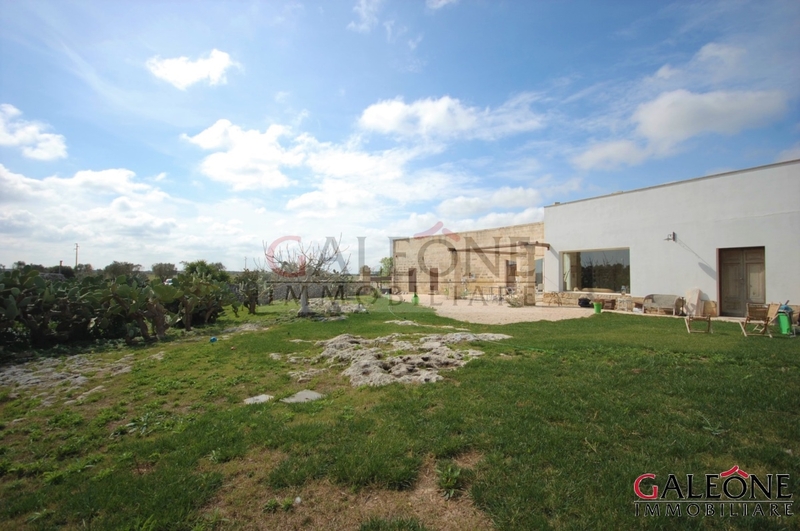 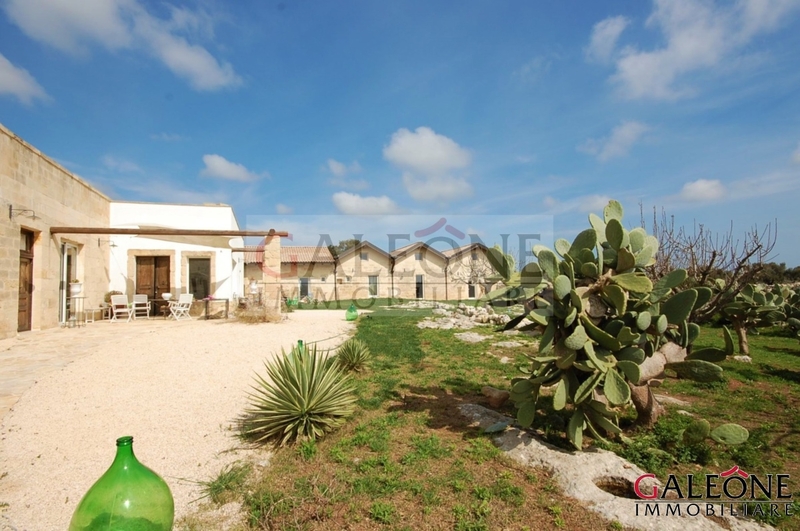 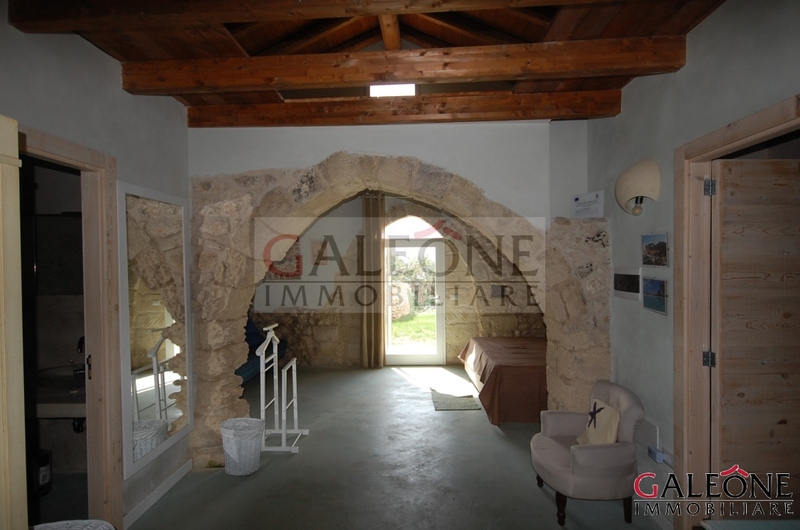 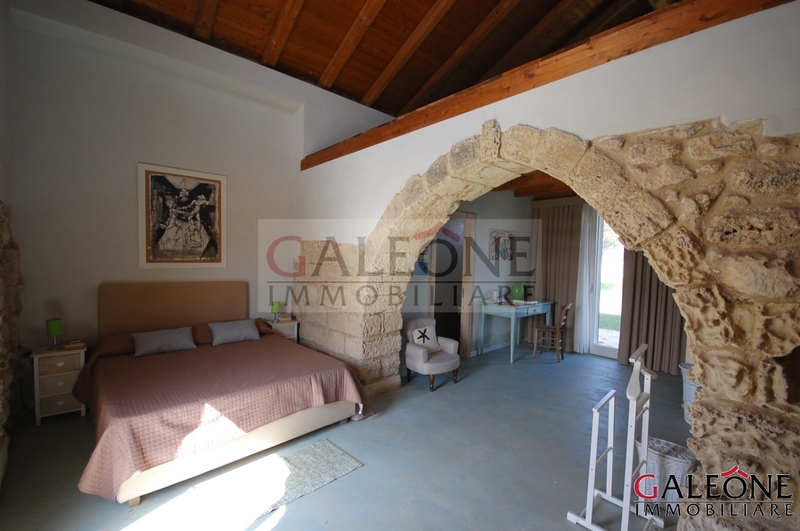 Salento, Lizzanello (Le) – Freehold ancient “masseria” with private land and stunning swimming pool. 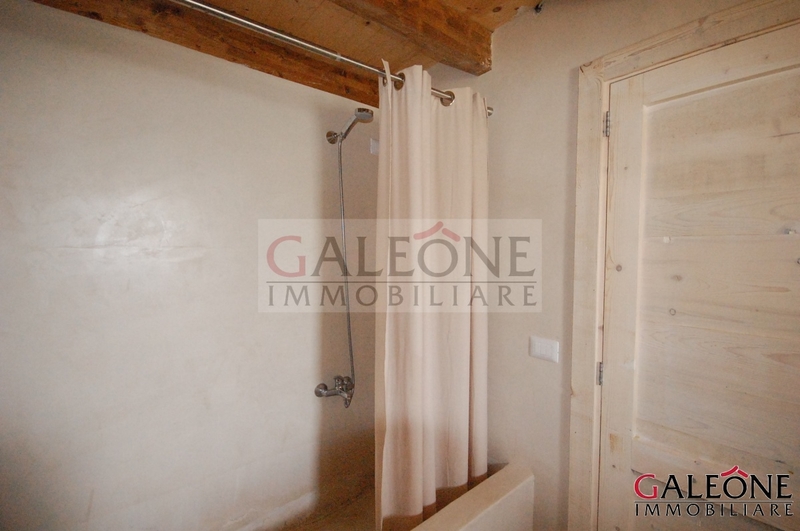 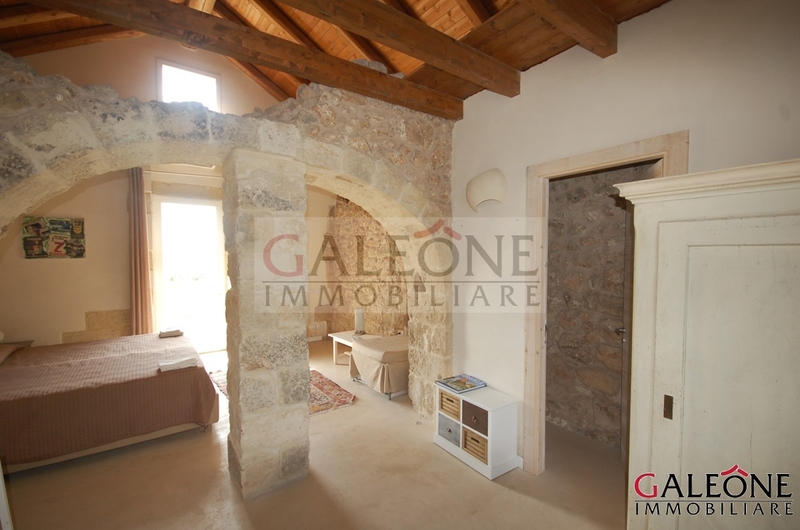 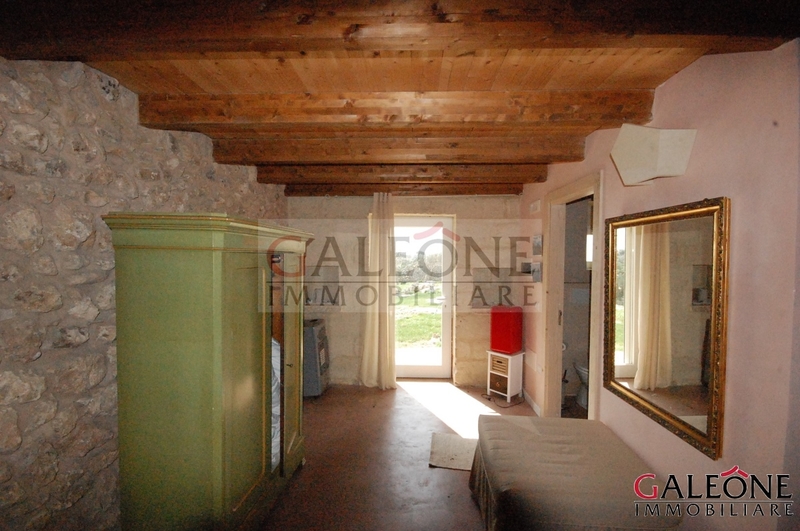 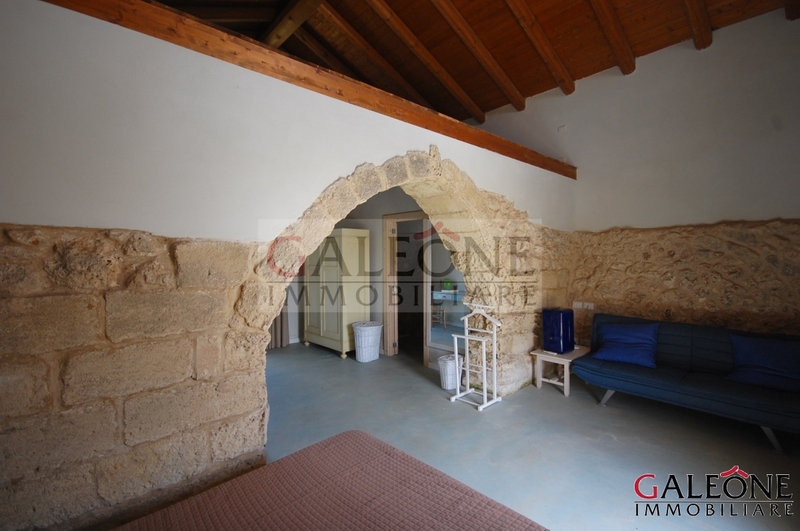 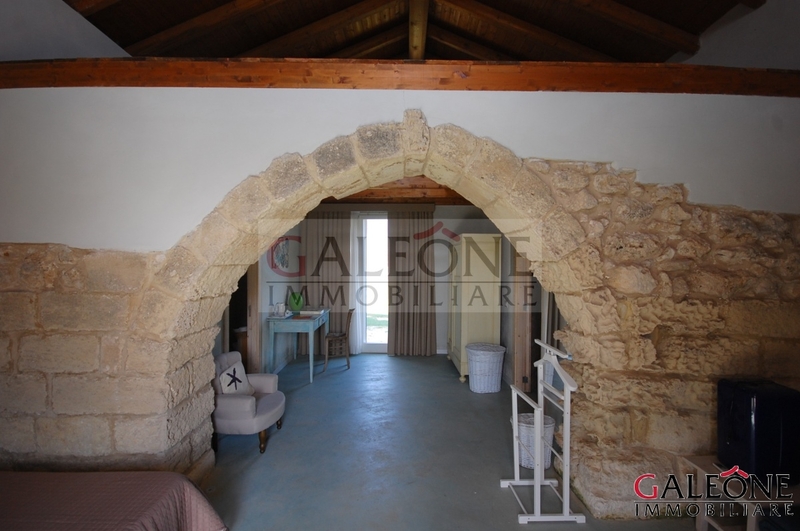 aleone Immobiliare is pleased to offer for sale this charming fully renovated farmhouse surrounded by a large private plot of land, and boasting a breath-taking bio-swimming pool with so called “beach entrance”. 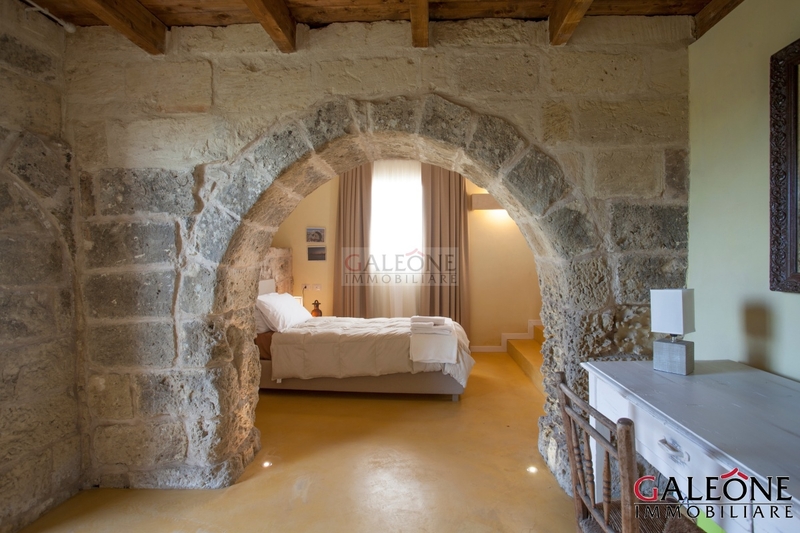 Recent renovation works have brought to light this jewel of ancient Salento architecture, which is today an elegant, relaxing and fully equipped dwelling, rich with every comfort while remaining intact in its authenticity. 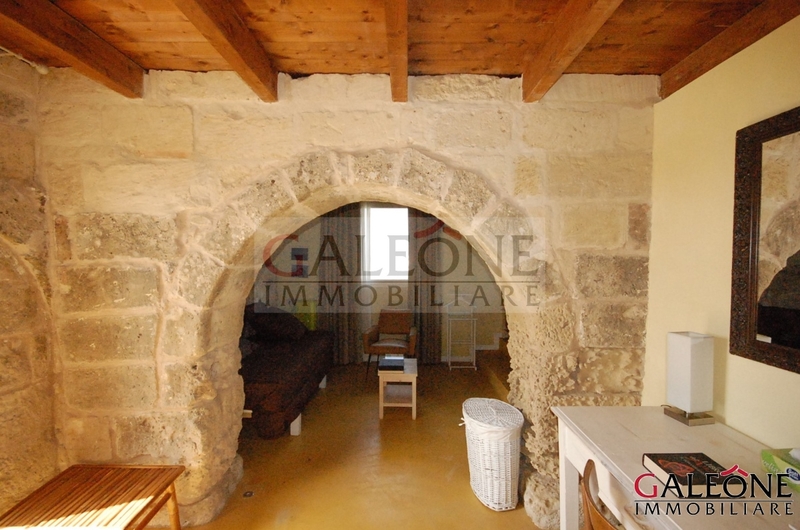 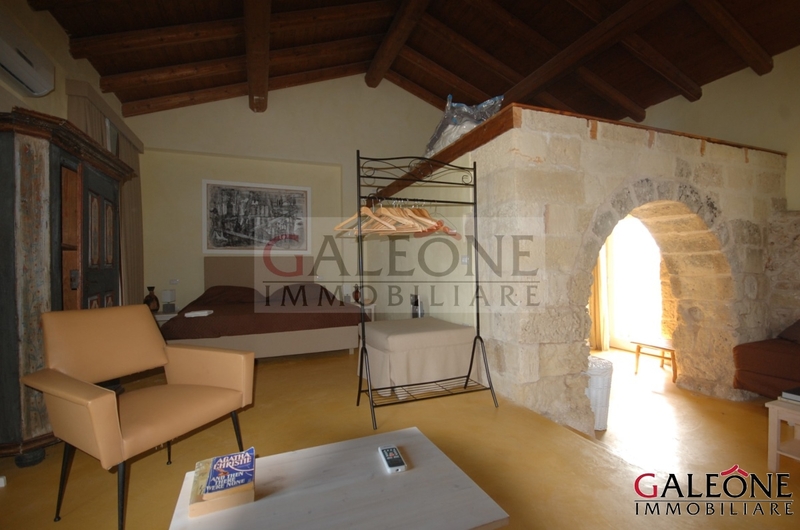 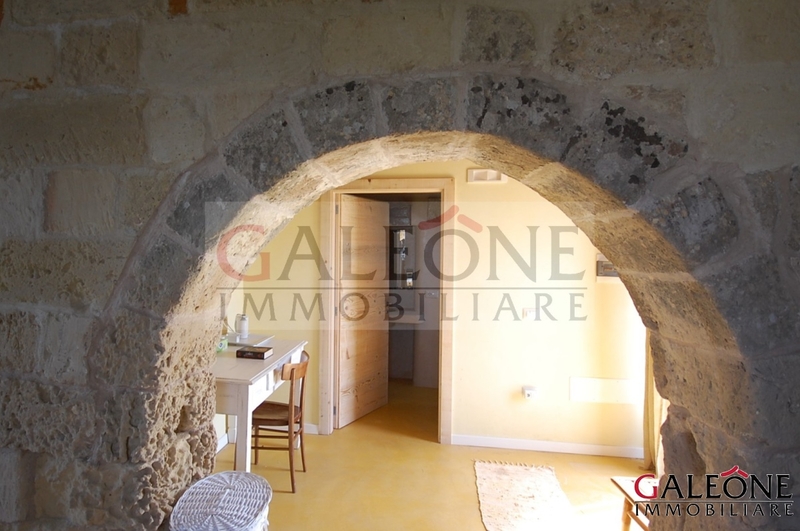 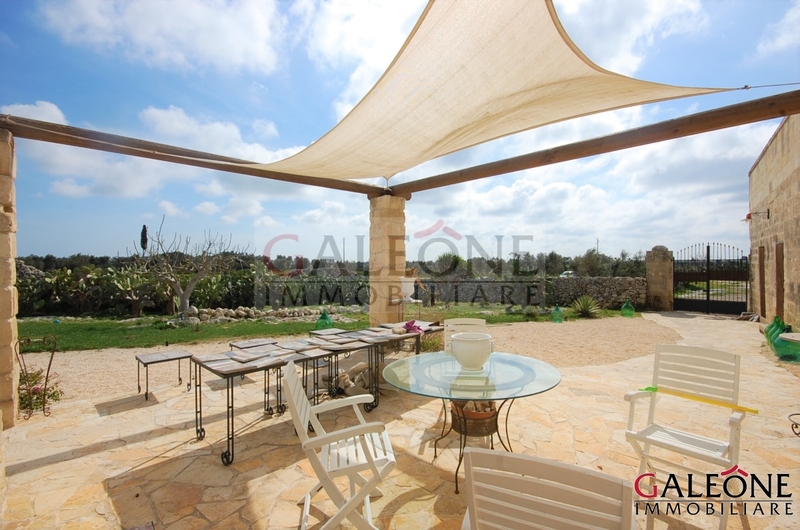 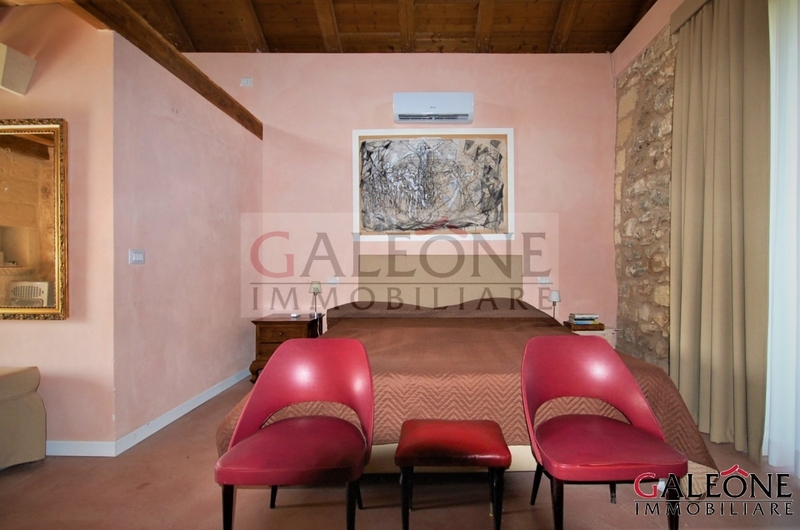 The farm is equidistant from both the coastal side and the city centre of Lecce. 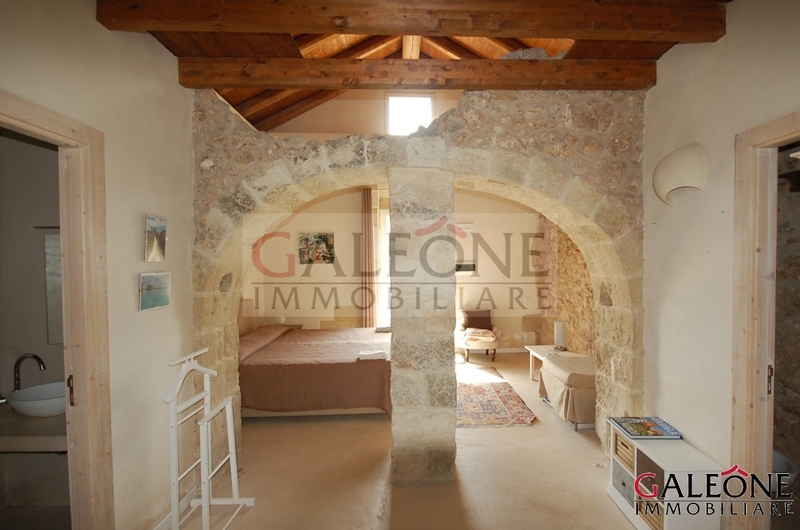 Suitable as a B&B or residential private dwelling. 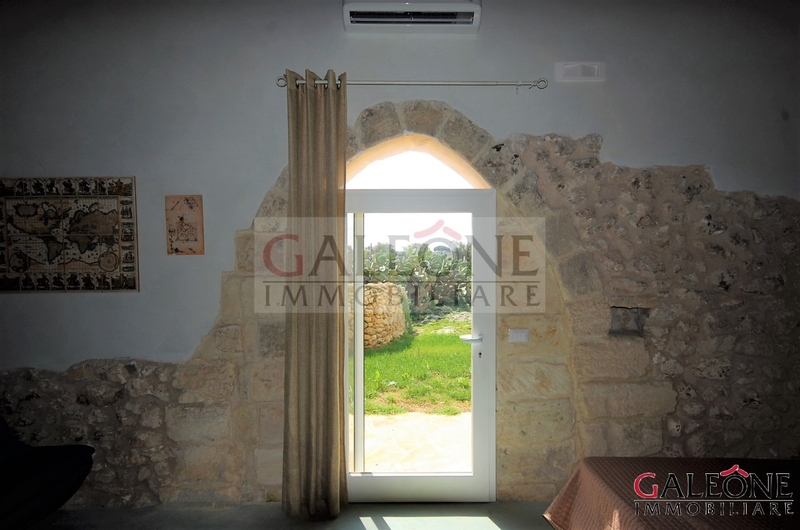 Summary of property's particulars: ancient stone fencing wall | large yard | bio-design SWIMMING POOL | living room | kitchen | 6 suites | 6 bathrooms | utility rooms | vegetable garden | private plot land of approx. 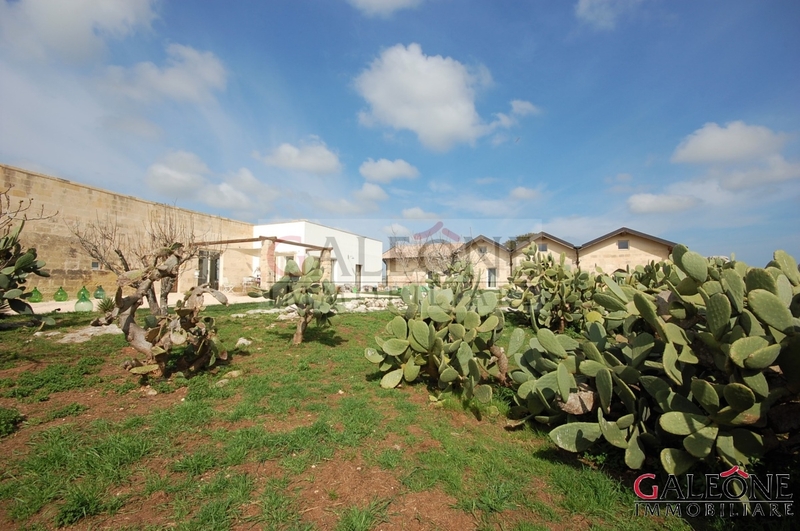 20,000 sq. 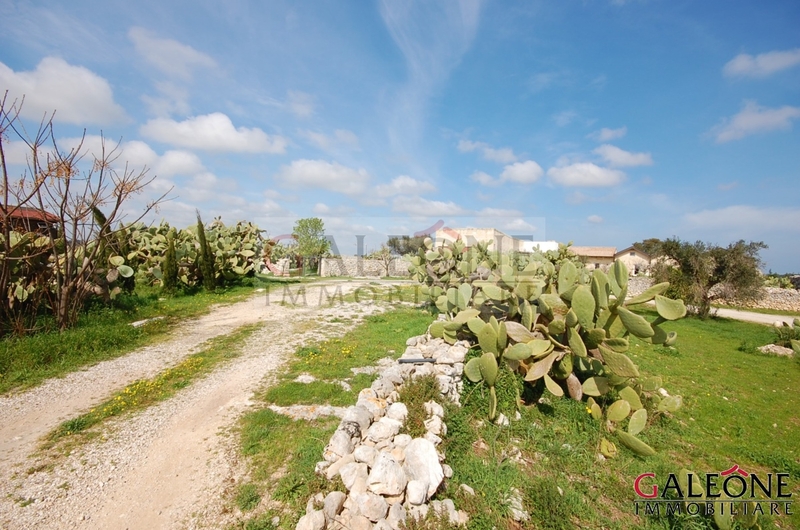 m. (approximately 2 hectares).